At Segafredo Zanetti we offer a comprehensive range tailored to meet your hospitality needs, thus making us the natural choice. We have global experience in the hospitality industry and it is our goal to provide you with the best advice so you can be successful. We will work with you from start to finish. From the ideal equipment, coffee, barista training, servicing with ongoing support, cups, saucers, finance options, even promotional material, we want your business to thrive. 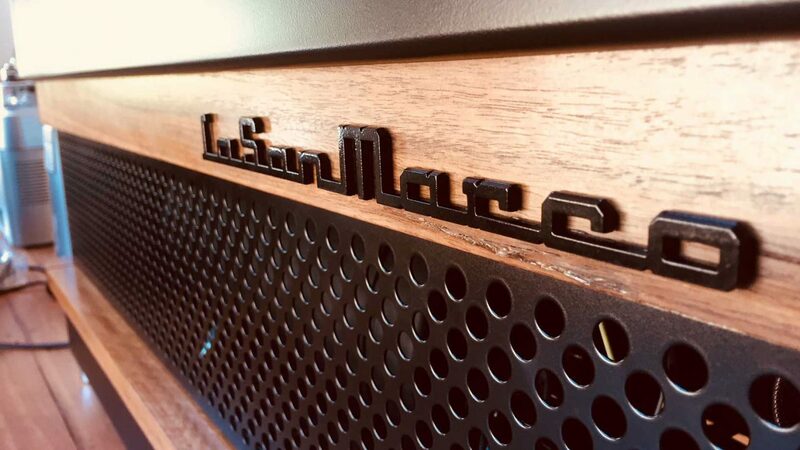 La San Marco Coffee Equipment founded in 1920, is part of the Massimo Zanetti Group. A direct link between the coffee and the equipment technology guarantees the best results. 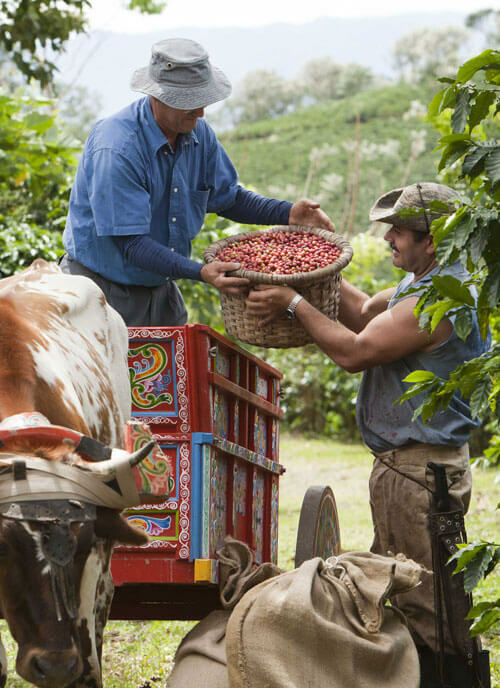 At La San Marco, our R&D team are in constant collaboration with our master coffee roasters. The result is perfection in every step of the coffee making process, thus ensuring our cafe coffee machines produce the best cup of coffee every time. At Segafredo Zanetti we believe that customer satisfaction is the key to the realization of our goals as an organization. We strive to achieve development of a customer focused culture which is critical to our continued success, every member of staff has been entrusted to act in the best interest of our customer. We have multiple service centres across Australia & call out technicians on stand by for your convenience. Supporting our customers with technical support is an integral component to our business and the way we operate. Problems with your coffee machine but you can’t come to us? No problem, we’ll come to you! Our technicians are available 24/7 across Australia so we can get you up and running again in no time. This guarantees you have minimal down time to your business. Imagine 1 hours loss of trade – equals hundreds of dollars lost in business earnings. It is important to choose a machine that can meet your increasing demands. Every coffee machine requires servicing at regular intervals to ensure that it continues to perform at its optimum. Coffee Machines differ not only in terms of price, quality and performance, but also regarding their service requirements. 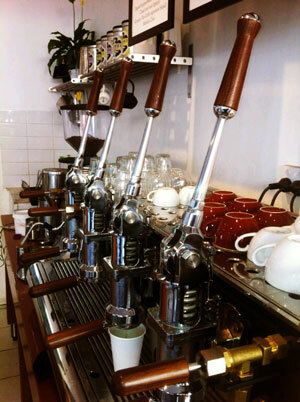 Our team can help you choose the right espresso machine for your requirements. It is our goal to partner with cafe & restaurants who are truly dedicated to offering an outstanding experience and serious about serving the perfect coffee to their customers. If you are a business that’s as passionate about excelling quality as we are; we want to hear from you! If you are a top performing operator we want to be there to help you in any way possible. We are focused on all the key areas required to run a great operation: coffee, cafe equipment, training and of course support. If this sounds like you, we can most likely help you with free on loan coffee equipment, on going training and 24/7 dedicated support. Once you have applied,we willevaluate your business to see if it meets our brand requirements. You will be an ambassador for Segafredo Zanetti, a commitment to delivering the best quality coffee and customer serviceit’s a must in order to qualify. Coffee machine packages are carefully selected by our coffee consultants to offer the best possible solutions for your cafe or restaurant.From the state of the art , multiple boiler to the connoisseur lever operated La San Marco coffee machine, we can custom tailored the perfect coffee solution for your business. Barista training is the first instrument required to transform the product that is at his/her disposal. Our barista training will teach you the methods required to produce the best coffee possible, thus ensuring eventual professional expertise (Rome wasn’t build in a day). At Segafredo Zanetti coffee is not only an art form but a science. Our barista training explains the science behind the coffee. This will help you to utilise the skills aquired so you can make your “mark”. Your ability as a barista, your professionalism and your commitment are indispensable advantages that you can enhance further, thanks to the specific Segafredo Zanetti Barista Training Courses. Your knowledge and skill as a barista is one of the most important quality factors in the preparation of a perfect espresso. For this reason it is of primary importance to master the rules that characterize your professionalism. No experience? No Worries! Get your new staff trained and ready to make that perfect latte. Or maybe learn some new tricks yourself? Our Barista trainers have years of experience and are serious about their coffee. We have barista schools across Australia or we can come to you for a more personalised training session. This is the first instrument for the transformation of the product that is at the barista’s disposal: from beans to powder. It’s importance is essential for obtaining a perfect cup of espresso coffee. To demonstrate the effects of incorrect dosage and grind on the quality of espresso. To provide practical experience of adjusting the grind and dosage. To provide information on grinders and how to assess and correct the most common problems. This is the second piece of equipment used in the transformation of the product that is at the barista’s disposal: from powder to liquid. Engineering has invented various kinds of machines for making coffee but the cafe culture remains tied to the traditional machine. To demonstrate the effects of basic routine maintenance. To provide practical experience on how to operate espresso machines. To provide information on espresso machines and how to assess and correct the most common problems. Being a barista covers a number of skills and disciplines. 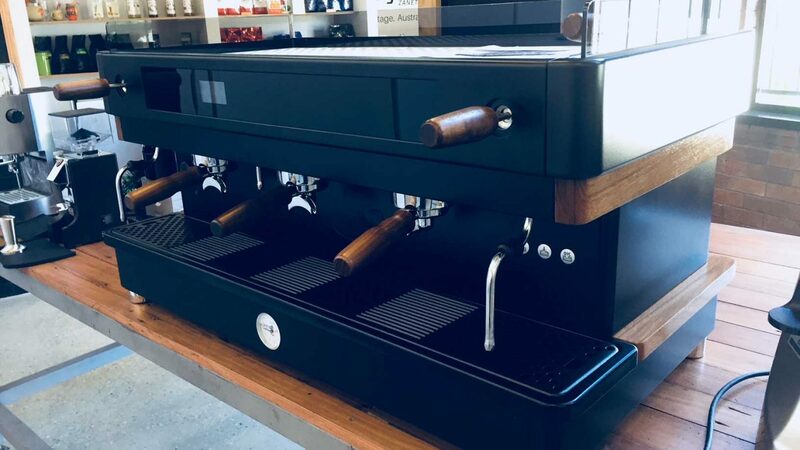 A barista is able to communicate effectively to staff and customers all aspects of coffee and to consistently produce a range of high quality espresso based beverages. Checking the grind, dosage and taste of the coffee. Making sure all customers are served quickly and efficiently. Carying out basic routine maintenance.